This elegant wellhouse was erected in 1858 and was designed by the architect, David Bryce, following a commission from the local landowner, Thomas Bruce of Arnot. 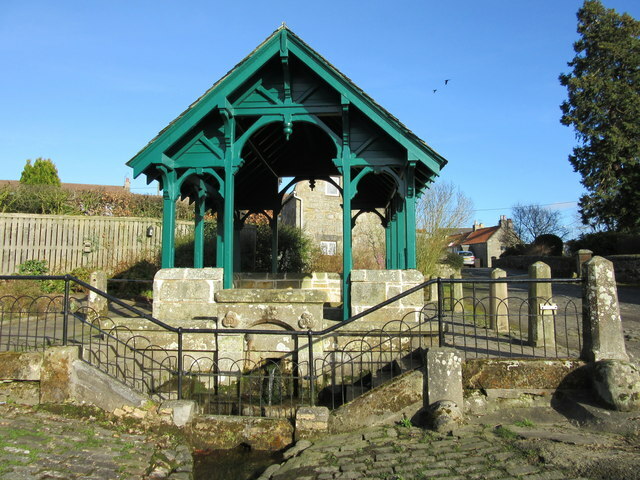 The well itself has been used since the medieval period, when the Red Friars maintained a hospital in Scotlandwell. © Copyright Euan Nelson and licensed for reuse under this Creative Commons Licence.